The heat wave that has hit Hong Kong recently suggests that Summer is here! Nonetheless, working in a client-facing job in the commercial district, it means that a full formal suit is inevitable for you, despite the unbearable heat. At the very best you can loosen up your tie, but the suit is pretty much your standard dress code. So what can you do? Picking a light-weight, breathable fabric is the obvious answer. In additional to that, tailors can also actually simplify the internal construction of a suit – the lining. 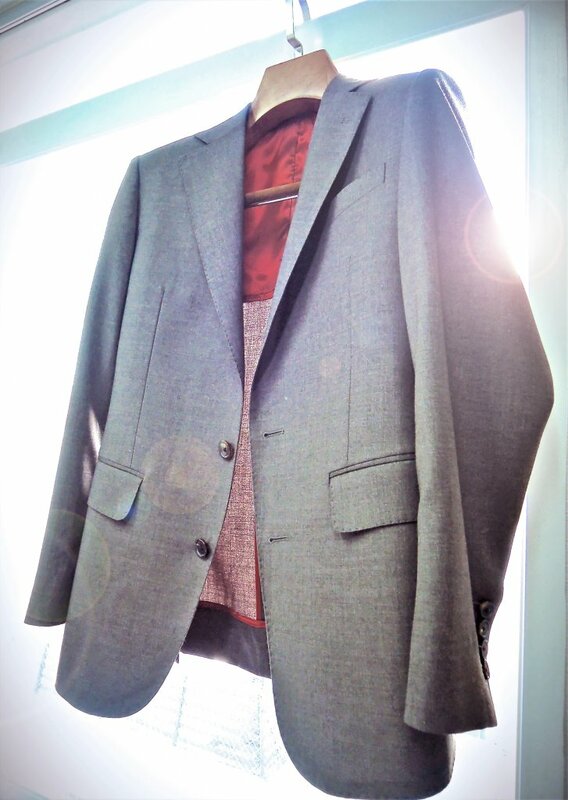 To make a summer suit, you can request a tailor for a half-lining suit, the one breathable and cooler. What is a half-lining suit? 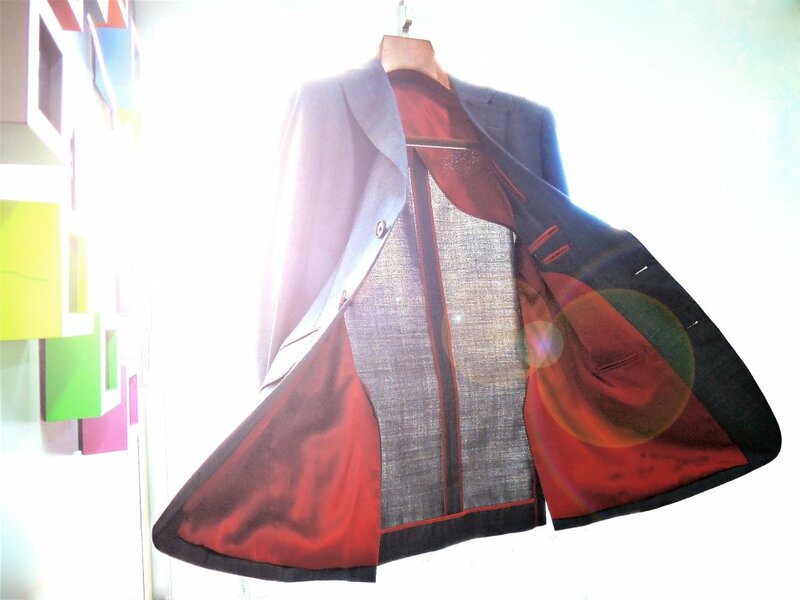 In a half-lining suit, only the upper half of back and two sides will have the lining remaining, leaving a breeze of wind flowing through your back. As the lining doesn’t close off the entire inside of your jacket, the heat will not stay trapped inside. That’s why you can stay cooler and less sweating comparing wearing a full-lined suit. The half-lining that remains, also means that the construction of the suit is less affected. 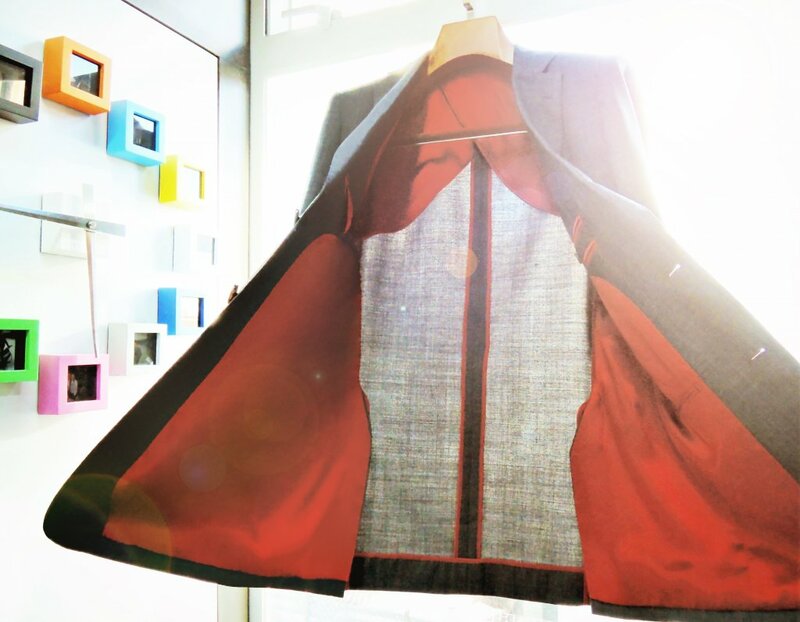 The lining inside your jacket generally helps to add colour & style to your suit. Suit-makers also makes use of this lining to cover up the loose threads and stitches inside your suit. Since the half-lining suit doesn’t have the lining to act as a cover up, the inside of the half-lining suit has to look perfect and flawless. 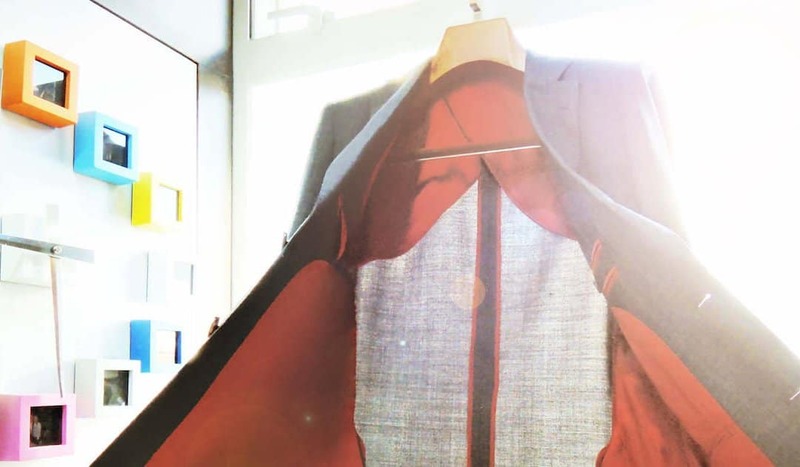 It thus requires a higher standard of craftsmanship to make a half-lining suit, and the extra-effort generally also means that it would cost extra money. A Timeless Tailor is now offering TailorM users a hand in order to fight the burning summer, with a half-lining promotion! 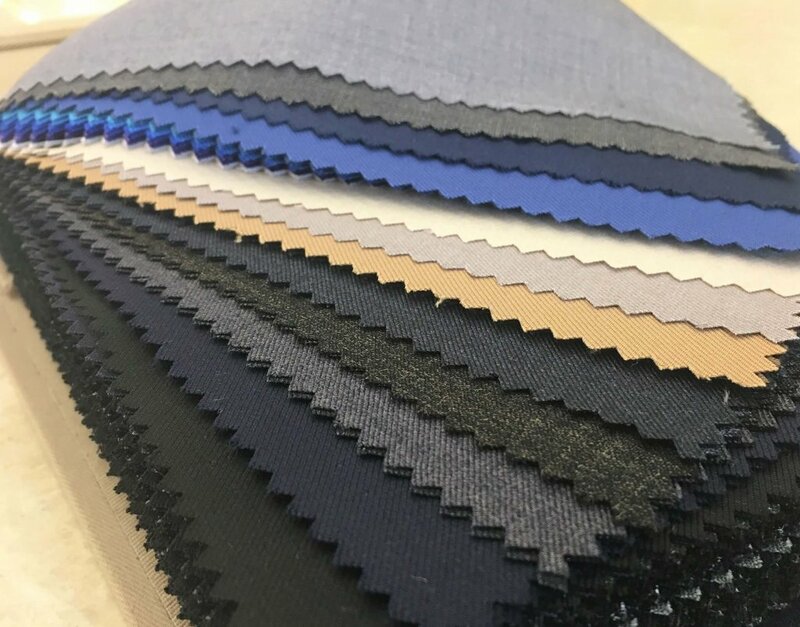 By booking an appointment with A Timeless Tailor through TailorM, you could enjoy the free upgrade (worth HK$800) of any suit that you purchase into a Half-Lining suit. This means that for the entry-level fabrics, such as the TR collection, it would ONLY cost HK$3,880 (was HK$4,680) for a Half-Lining Suit! It is so important to make a suit for your daily wearing purpose. After knowing more about the half lining construction and TR collection, let’s make an appointment with A Timeless Tailor here. They have Tsim Sha Tsui and Central branches. If you still have some inquiries, feel free to contact them! Their professional advises will help you!